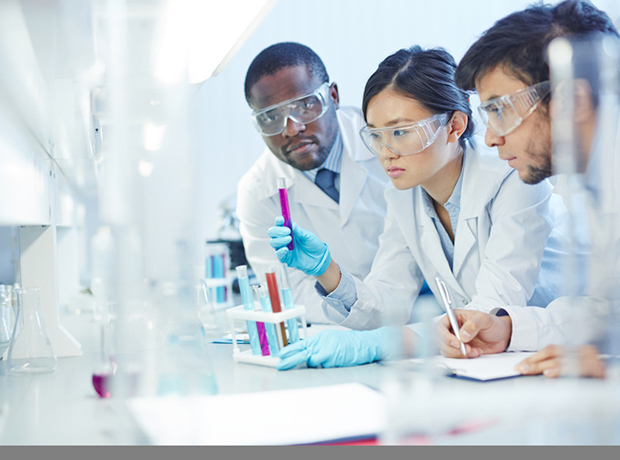 The National Institute for Health Research (NIHR) has launched a new set of national standards for public involvement in clinical research for use by organisations across the UK. The six standards aim to provide concise benchmarks for effective public involvement, alongside indicators against which improvement can be monitored, it said. Developed through an 18-month partnership bringing together members of the public with representatives from the NIHR (England), the Chief Scientist Office (Scotland), Health and Care Research Wales and the Public Health Agency (Northern Ireland), the standards are designed to encourage self reflection and learning. “They are not designed as rules, or to provide fixed ideas about public involvement in research,” the groups stressed. The partnership will now work with ten pilot sites* across the UK as they put the standards to practical use in their own working environment, but is also encouraging “as many groups and organisations as possible” to employ the new standards and share learning and experiences. “With over 50 organisations applying to be pilot sites it is clear that, across the entire UK health research system, there is now a real commitment to involve patients, carers and the public so that research is done with their interests and priorities in mind,” the NIHR noted. * The pilot sites will be based at the Asthma UK Centre for Applied Research, Sheffield Teaching Hospitals NHS Foundation Trust, Keele University, the Kidney Patient Involvement Network, Queen’s University Belfast, the University of Glasgow, the Royal College of Obstetricians and Gynaecologists Women’s Network, the Royal College of Speech and Language Therapists, Manchester University NHS Foundation Trust and the Wales School for Social Care Research and CADR (The Centre for Ageing and Dementia Research).